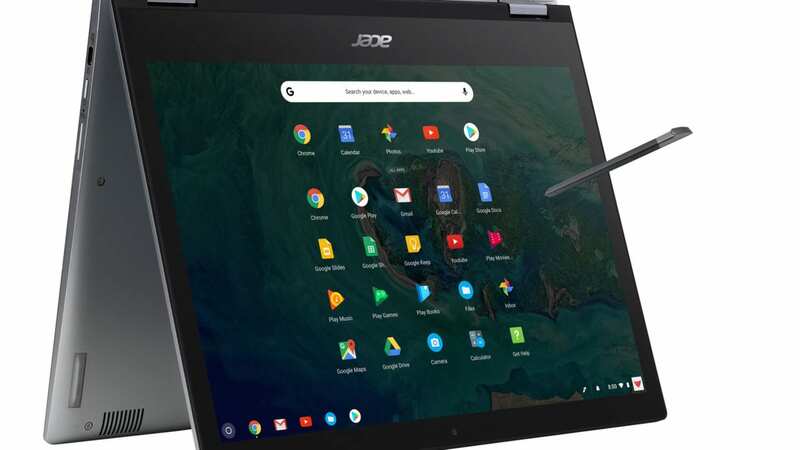 Around a half an hour into Acer’s Global press event, CEO Jason Chen invited Senior Product Manager Eric Ackerson back up to the stage to announce the new lineup of Chromebooks headed our way. 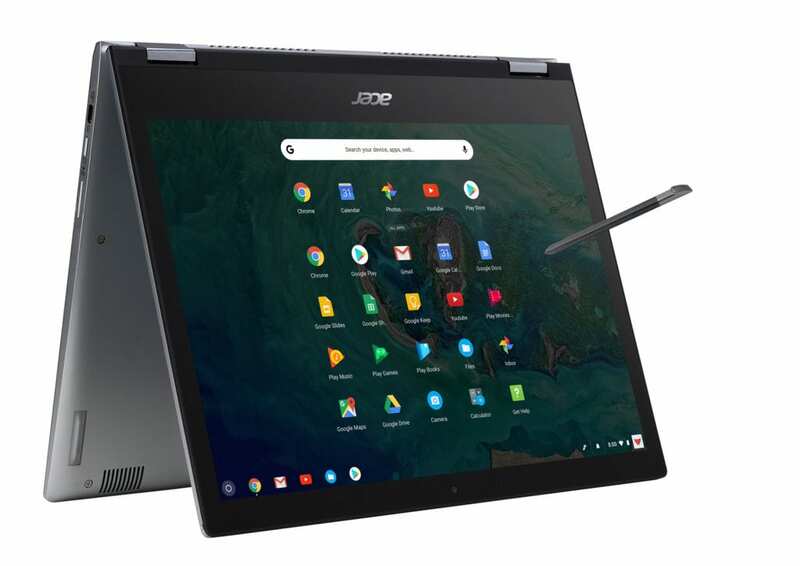 As Eric showed off the new Acer Chromebook Spin 13, he branded it “the world’s most powerful Chromebook” and rightfully so. As he mentioned, it is the first Chrome device to market sporting the 8th gen Kaby Lake U-series processors. That alone gives it a decided edge over any device around including the Pixelbook which is powered by the lesser Y-series 7th gen chips. While calling it the most powerful Chromebook in the world isn’t difficult to agree with, just how powerful of a device it is left me a tad speechless. We had some hands-on with all of Acer’s new devices and while we were there, I did a little tinkering to get some preliminary benchmarks on the Spin 13. First and foremost, the engineer on hand answering questions made if very clear that these pre-production models were still very much in the refining process. Some features had been disabled while others just flat out didn’t work at all. Still, I was able to run a quick Octane test and the results were no less than awe-inspiring. On a device that still has a lot of kinks to work out. Not to mention it was running in demo mode while I ran the benchmark. To put that in perspective, the Core i7 Pixelbook gets around 32,000 on a good day in guest mode with no extensions or other apps running. The 6th gen Core i5 in our Acer C771 we tested barely pushed 28,000. All that being said, there’s no doubt the new Acer Chromebook Spin 13 and any 8th gen Kaby Lake devices to follow are going to be powerhouses. All this power combined with larger storage and the inception of Linux Apps via Project Crostini could forever change the face of Chrome OS and that’s a very good thing. While I was poking around the Spin 13, I was also able to confirm that this is, in fact, the device codenamed ‘Nami‘ that we have been tracking since late last year. I dubbed it a Pixelbook rival and while aesthetically Google’s flagship may have no rival, the Chromebook Spin 13 is going to smoke it and anything else in its path…for now. Stay tuned as we bring you more for Acer’s Global Press event.